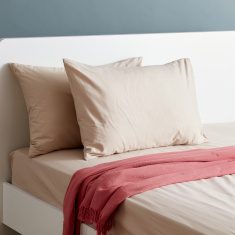 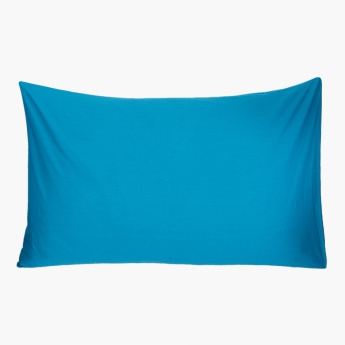 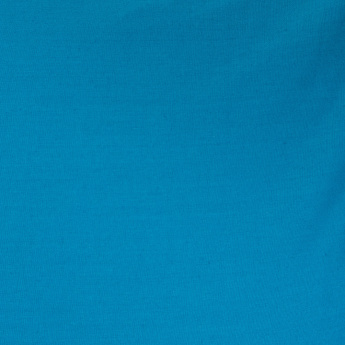 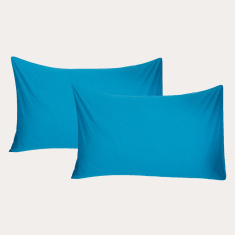 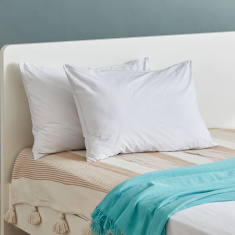 A regular-use essential, this set of two pillow covers is a smart buy for your bedroom. 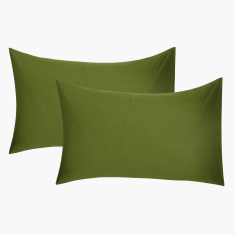 Crafted from a piece of smooth fabric, the set is styled to blend easily with any type of interior. 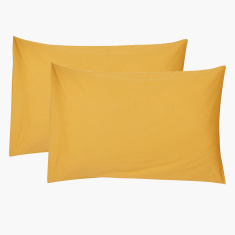 Soft against the skin and comfortable to sleep on, these pillow covers are certainly a lovely acquisition.